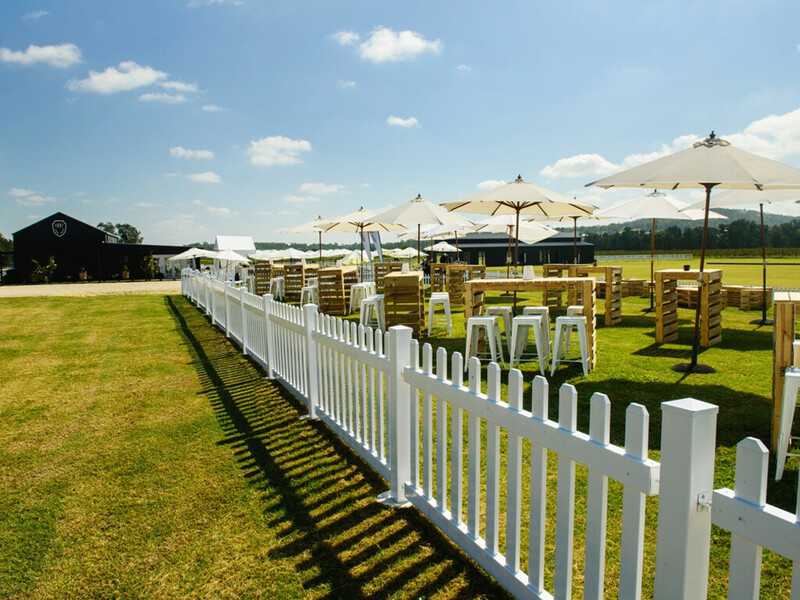 Event Marquees are able to deliver a unique, inspiring and versatile option for you to be able to host your large corporate function. Whether it be a Christmas party, Corporate ball, Product launch, Team building event etc. you can trust Event Marquees to deliver you professional, reliable and quality service. 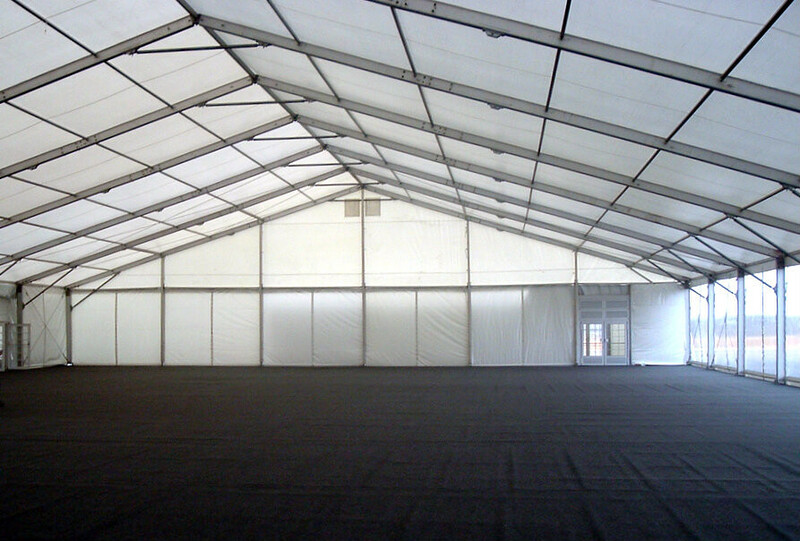 Our marquees are available in a large variety of size options to satisfy your requirements. 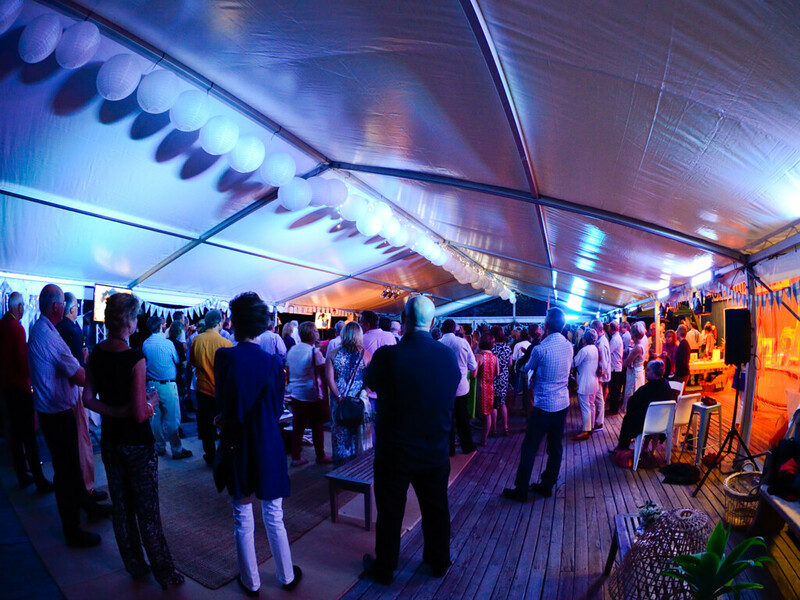 Our largest marquee structures are capable of accommodating over 1000 guests. 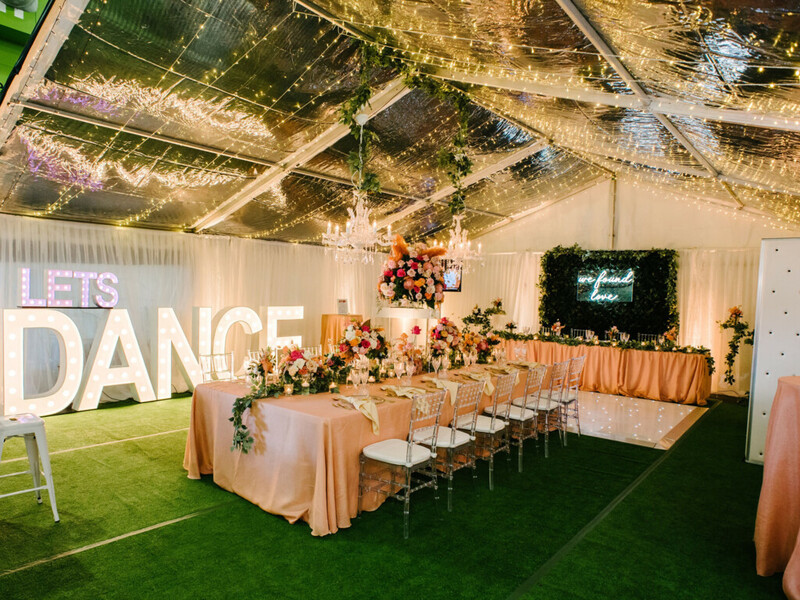 Event Marquees services throughout NSW, ACT, VIC and QLD and is ready to help – complete our enquiry form to get in touch with our experienced and friendly team today! 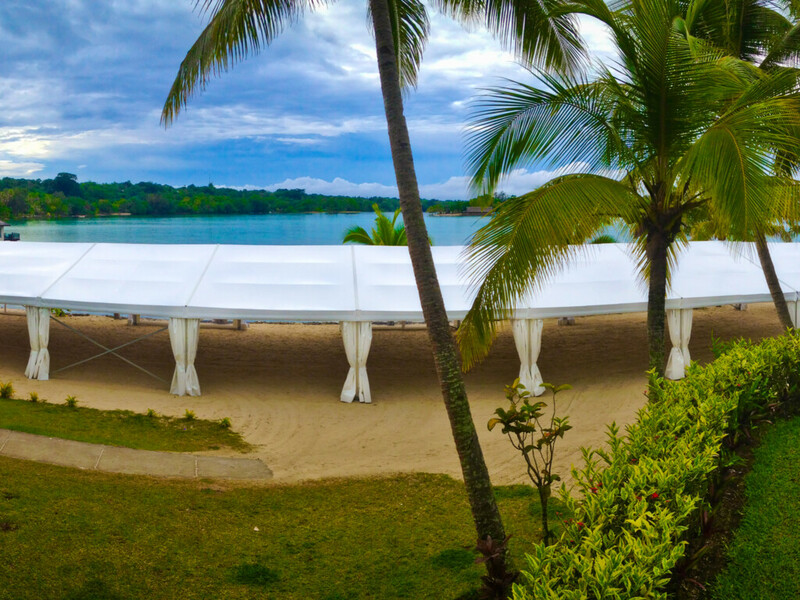 In most cases, the marquee assembly can be completed within one full day. 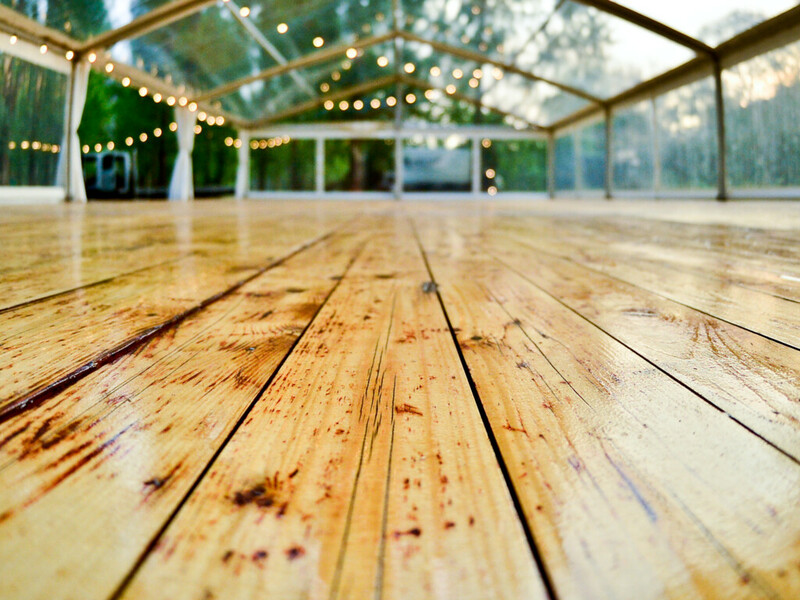 There are some exceptions where access is difficult or the job entails a large quantity and/or variety of marquee accessories, equipment and furniture to install. In these circumstances, two full days for assembly is generally sufficient. 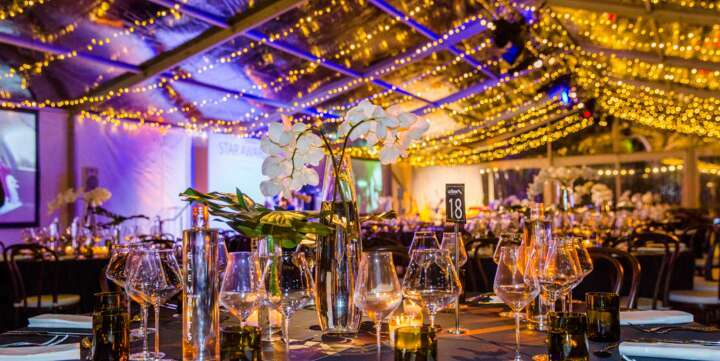 Call us today on 1800 788 006 or Email at info@eventmarquees.com.au!